The Elder Scrolls V: Skyrim Special Edition was the biggest selling new release of last week. The RPG remake didn’t manage to take the UK chart’s top spot however, entering at #2. Neither did it manage to outperform the original Skyrim, although this was perhaps to be expected. This means Battlefield 1 enjoys a second week at #1. EA also claims #3 in the chart with FIFA 17. At #4 it’s the critically acclaimed Titanfall 2. Somewhat disappointingly, launch week sales weren’t as strong as the 2014 Xbox One-exclusive. Incidentally, the Xbox One version of Titanfall 2 is currently the best-selling whereas Skyrim SE had stronger launch week sales on PS4. The next highest new entry is at #5 – Farming Simulator 17. Chart-Track notes sales were up massively over Farming Simulator 15 (Farming Sim 16 was PS Vita only in the UK, oddly). Mafia III moves down from #3 to #6, then at #7 it’s Dragon Ball Xenoverse 2. Gears of War 4 falls from #4 to #8, GTA V remains at #9 and then at #10 it’s Forza Horizon 3. World of Final Fantasy narrowly missed out on a top ten position, arriving at #11. 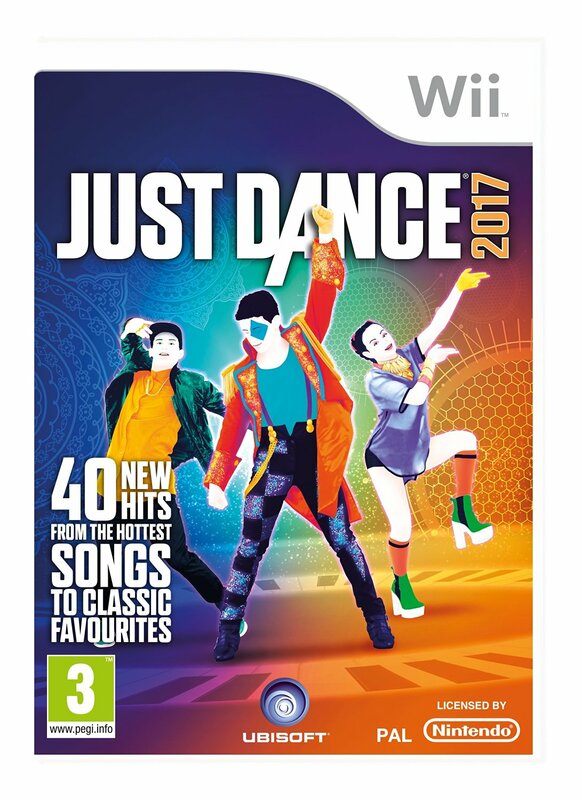 Ubisoft’s Just Dance 2017 boogied in at somewhat lowly #26. 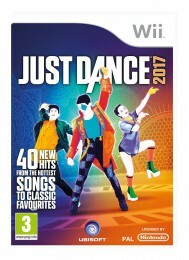 Amazingly, 44% of sales were on the Wii; a system that hasn’t seen a single new release all year. Then at #31 we have the final new entry for this week – Minecraft: Story Mode – The Complete Adventure.